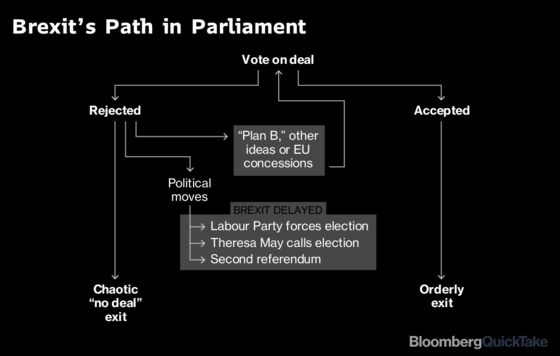 (Bloomberg) -- Prime Minister Theresa May, facing a humiliating defeat in a crucial vote on her Brexit deal on Tuesday, pleaded with U.K. lawmakers to support her or face the “real risk” of Britain’s departure from the European Union being delayed or even canceled. 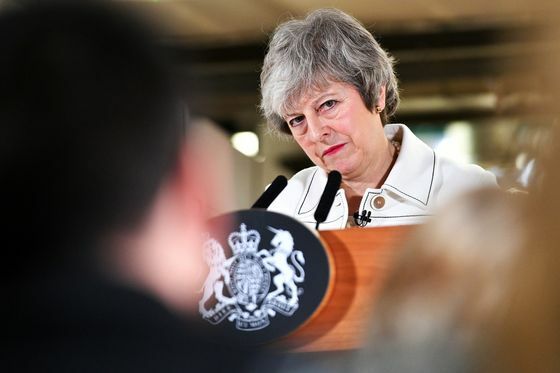 She warned opponents who won’t back her agreement because of the inclusion of a so-called backstop provision to ensure the post-Brexit Irish border stays open that there’s no deal available from the EU without it. “That isn’t going to change, however the House votes tomorrow,” she said Monday in Parliament. The deal is necessarily a “compromise” and neither side wants the backstop, she said, even as she acknowledged the “assurances and clarifications” she secured from the EU fell short of what some politicians wanted -- potentially laying the ground for going back to Brussels to ask for more. The beleaguered prime minister was speaking after a day of maneuvering that saw rival proposals put forward by different parts of her Conservative Party. 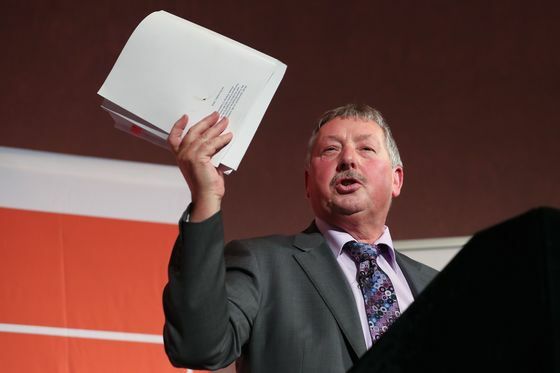 According to people familiar with the matter, the government is considering supporting a backbench amendment to May’s Brexit motion that would ensure the backstop ends on Dec. 31 2021. But the change, proposed by Tory member of Parliament Andrew Murrison, would put May on collision course with the EU, which argues that an end date would negate the benefit of the backstop as an insurance policy.